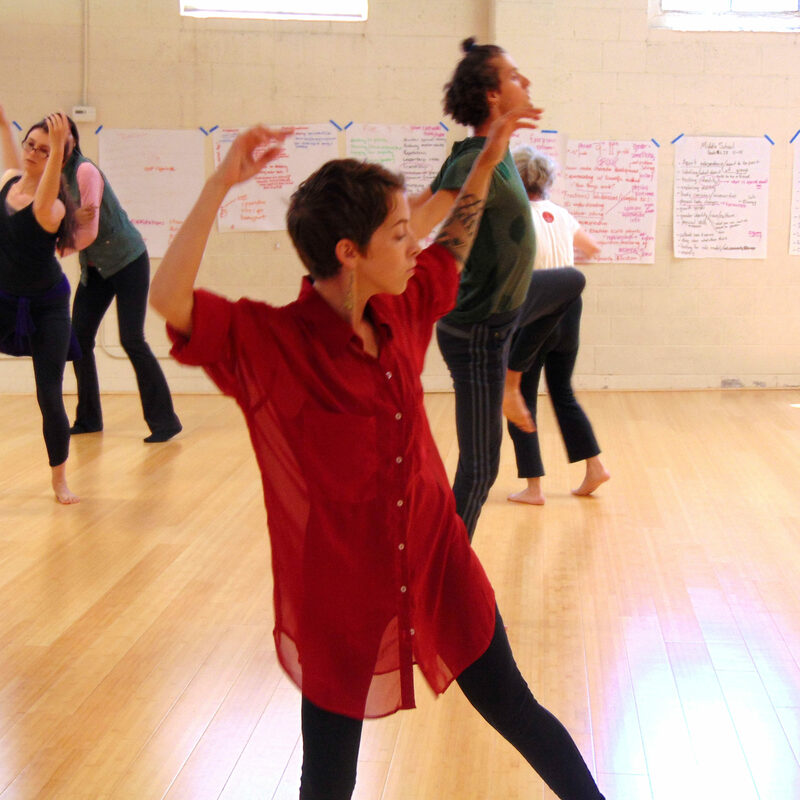 These dance teacher tools and resources were selected to inspire and provoke conversation, reaffirm what you know intrinsically, and connect you to the infrastructure of arts education. Enjoy exploring! We’ve put together a list of grants, opportunities, and tools that will help you seek funding and invest in your own professional development. Steal 3 movements you admire. Recycle them into something new. Gratitude dance. Explore mvts that acknowledge, open, accept, yield, rebound, push. Vary size, place, tempo, duration, order. 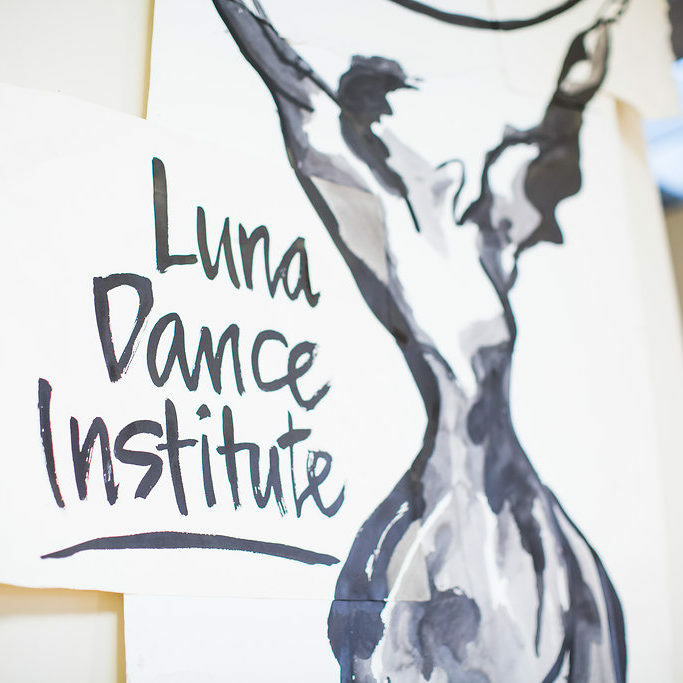 Luna faculty write about the art of teaching and our current research in national journals, regularly publish articles in InDance, and share reflections from our own learning and teaching through our case studies and blog. Visit our research page to explore these resources. These inspiring videos and webinars remind us of the power of creative arts education, and can serve as advocacy tools to share with administrators and colleagues. Interested in aligning your curriculum with State and National Dance Standards? Explore these links, or visit our library for models of other states’ dance standards. 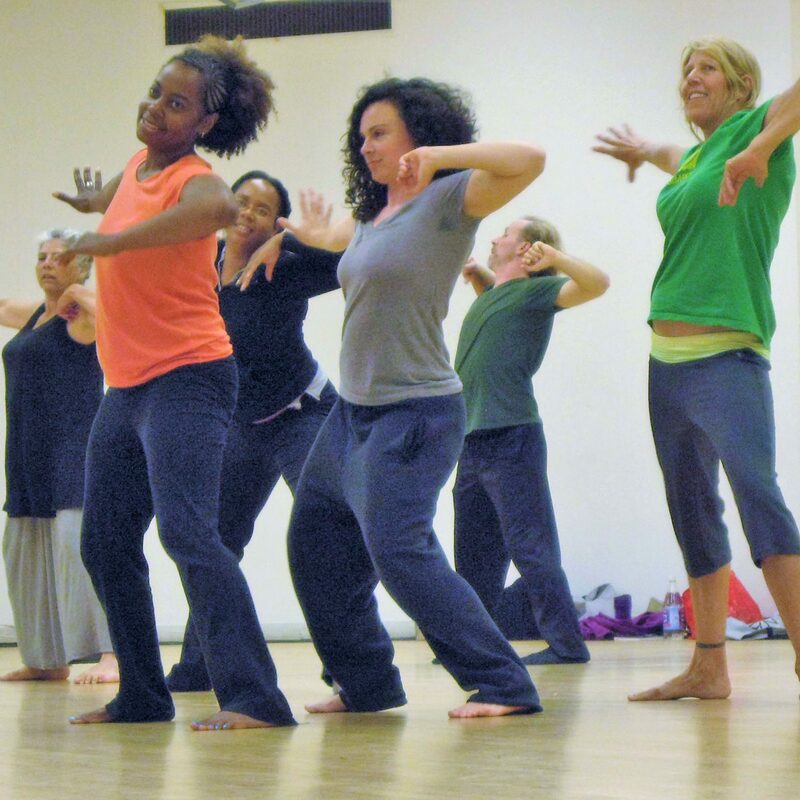 Visit our Advocacy page for more information about how to get involved and connect with the greater community of dance educators.